It's almost time for the best week of the year - spring break! 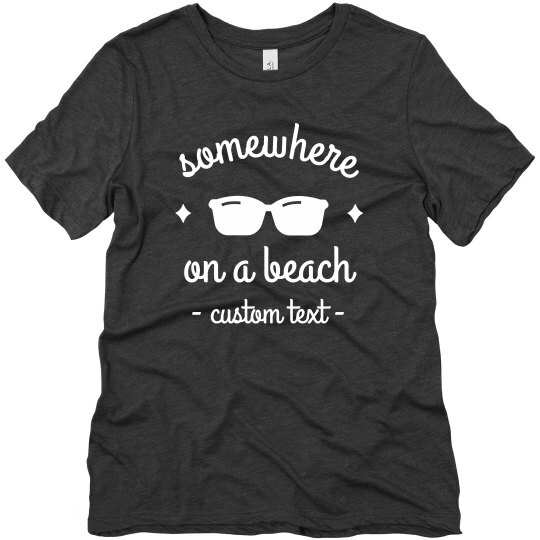 Customize this 'somewhere on a beach' vacay t-shirt to wear while you hit the sand and soak up the sun. Add your own text so you can remember this vacation forever!